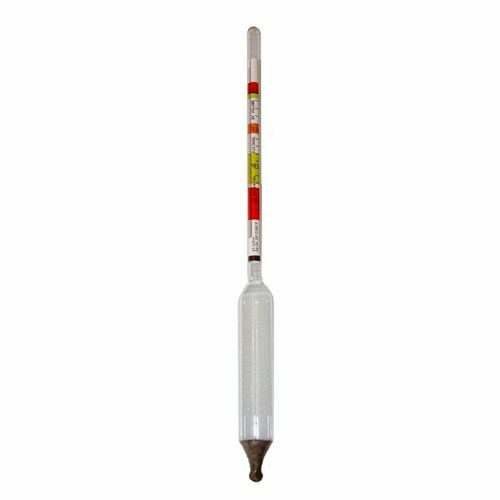 The FastFerment Thermometer Stainless Dial is the most effective way to improve your spirits, because it allow you to have precise control of your fermentation temperatures. 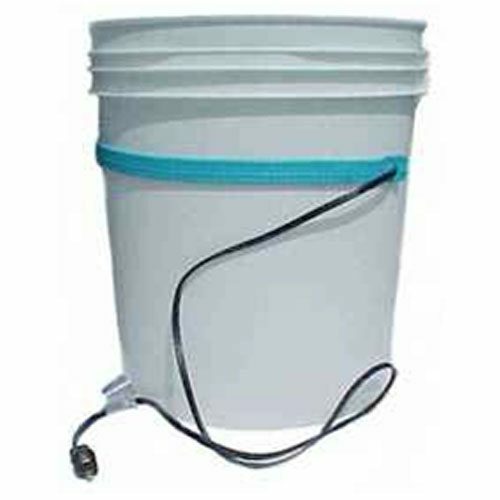 If you’re looking for precise control of the temperature of your fermentation, then you have found the right solution. 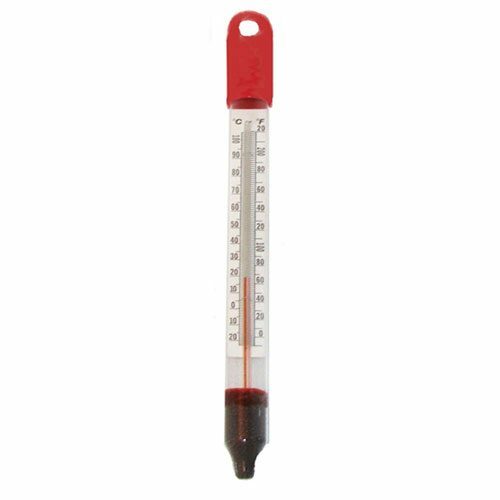 You can use this Thermometer Stainless Dial with our FastFerment Conical Fermenter. The thermometer has half inch NPT threads to use to connect to the proper female connection. 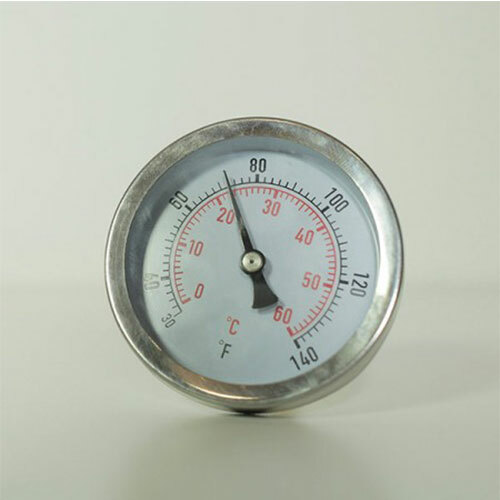 You can save approximately 80% of your time & labor, as a result of using this Thermometer Stainless Dial. 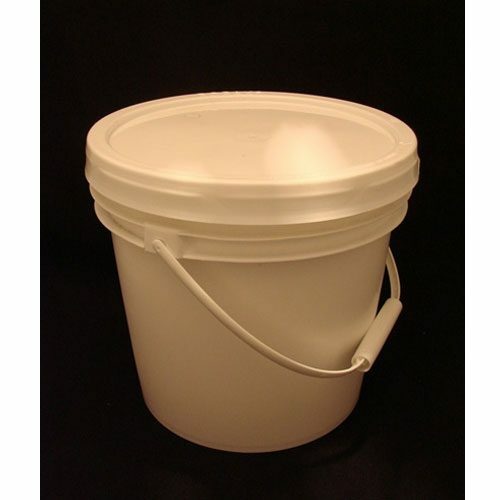 Check out our other Distilling Supplies & Fermenters.